'Love and Information' opens this Friday! Opening this week: Love and Information! 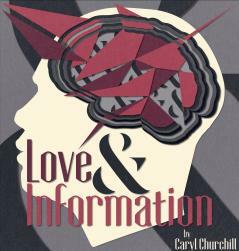 Love and Information by Caryl Churchill and directed by Jennifer L. Nelson opens on Friday! Check out a sneak preview with photos from last week's tech rehearsals, posted on our TDPS Instagram account (thanks to Production Manager and last week's Instagram taker-over, Cary Gillett). Also mark your calendars for our second Second Season of the year, featuring Finding Space Between by Emily Ames and Amber Chabus, and i'm just trying to stay here by Les Gray. We are thrilled to announce that TDPS alumna Abigail (Gustafson) Hawk '04 will return to campus on Wednesday, November 29 for a special talk with students about her journey from UMD to playing the role of Detective Baker on the hit CBS TV show, Blue Bloods. Check out her story and details about her talk below. 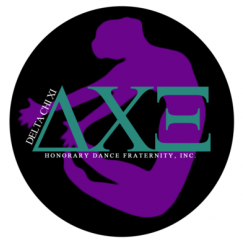 With TDPS Wednesdays, Delta Chi Xi Honorary Dance Fraternity's New Dances, and many other events in The Clarice, we're keeping you busy this November! Check out the details below. 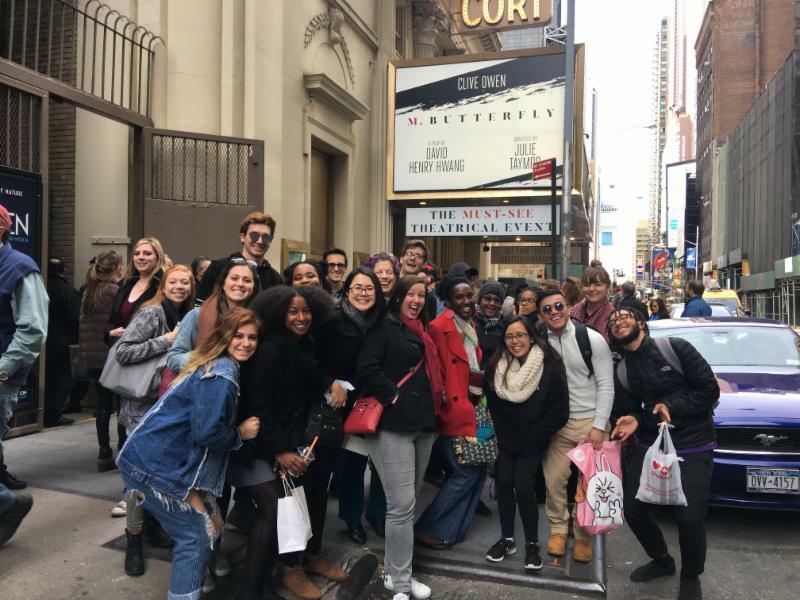 Professor Esther Kim Lee's Asian American Theatre class visited Broadway this weekend to see David Henry Hwang's M. Butterfly ! The special donor-supported trip gave students an opportunity to see live professional theatre related to class topics. Second Season features original works created, performed and produced by students. Influenced by the writings of feminist theorists like bell hooks, Simone de Beauvoir and Susan Bordo, Finding Space Between seeks to explore the construction of women and the spaces we inhabit. There are three elements here: weights, waits and water. What stage are you in? i'm just trying to stay here explores how to continuously survive trauma - collective and personal - as a black person in over-policed and over-mediated American society. Using dance, spoken word, video art and immersive drama, this piece works through every painful means of survival, and the connections (and disconnections) we need to stay here. Once a semester, Delta Chi Xi features bold original student choreography at the New Dances Showcase. On November 9th and 10th, you have a chance to witness work being produced across the UMD dance community. Several on-campus dance groups as well as dance majors are excited to share their passion with you. Note: Each night will feature a unique line up. ﻿Check out this video by the University of Maryland, featuring the process and performance of last year's Character Development class! Rahim AlHaj is an Iraqi-born musician and composer who was forced to leave Iraq in 1991 due to his activism against the Saddam Hussein regime. He has been living as a political refugee in Albuquerque since 2000 and has been promoting peaceful understanding between the US and Iraq through speaking, performing and writing about his views. Join us as Rahim is joined by UMD faculty and Middle East experts to discuss pathways to peace. 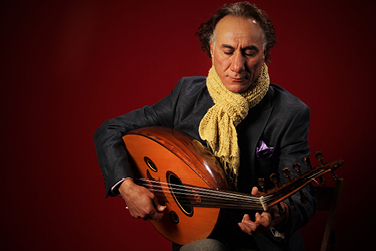 Rahim AlHaj. Photo by Michael G. Stewart. termiNATION is an in-process movement-based solo work investigating life and death through the lens of a pregnant war widow. Inspired by an adolescence and early adulthood steeped in the events of post-9/11 and the recent inauguration of Lumpy Joffrey Baratheon, this piece explores the role women have to play as we carry this new era of politics to term. In the maelstrom of American culture, 21st century colonialism and the cyclical blind faith to trust the institution, termiNATION looks to use the last sixteen years worth of politics, perspective and war to ask ourselves what kind of world we want to create for our children. Kelly Colburn is a MFA Design candidate focusing on projections and multimedia design. 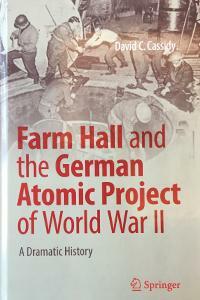 The American Institute of Physics will be conducting a dramatic reading of Farm Hall and the German Atomic Project of World War II . 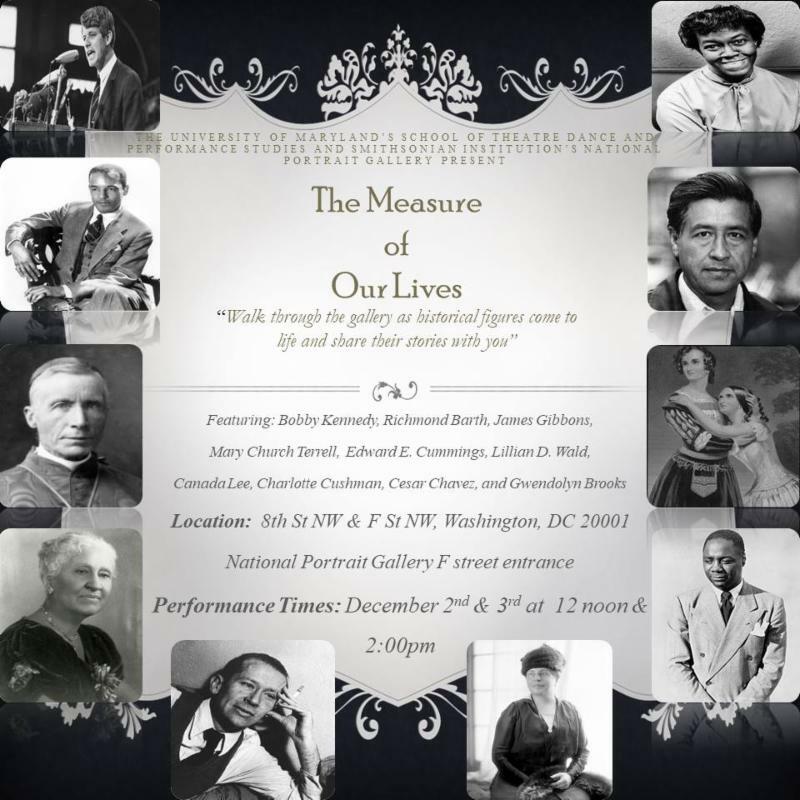 It will be performed by the Tonic Theater Company. This one-act play is based upon the transcripts of conversations between German nuclear scientists held by the Allies, as well as the author's historical work on the subject. An audience discussion with the playwright, David Cassidy, will follow the staged reading. You may recognize her as Detective Baker, on CBS’ hit TV show Blue Bloods . 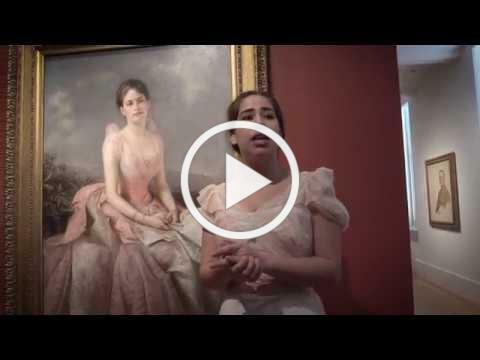 Abigail (Gustafson) Hawk ‘04 knew she wanted to be an actor ever since she played Gretl in a community theatre production of The Sound of Music . She spent her formative years of actor training while an undergraduate in the University of Maryland’s Theatre program. Abbie majored in Theatre performance; she was also in the College Park Scholars program and received a citation in Life Sciences. Also be sure to attend Abbie's talk on Wednesday, November 29 as part of TDPS Wednesdays (see details above). 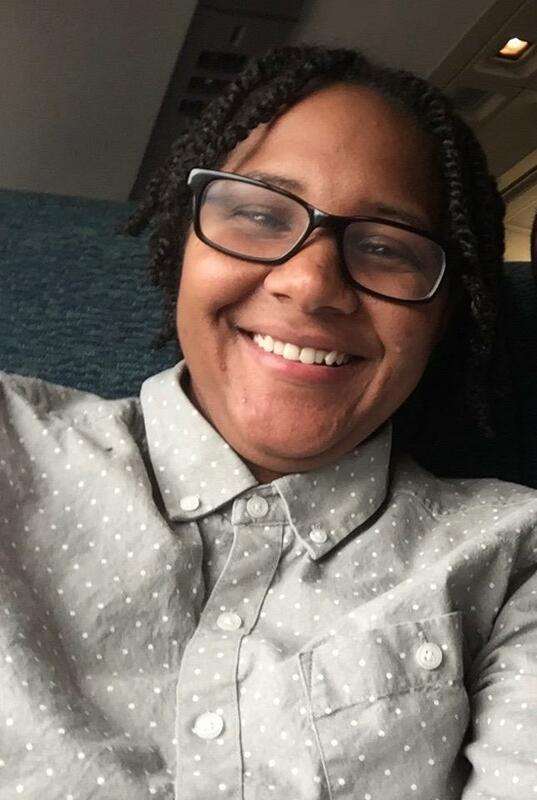 Congratulations to PhD student Leticia Ridley (MA '17) on being selected to be an African American Digital Humanities Scholar for 2017-2018 ! 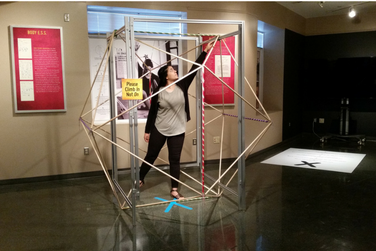 Leticia’s digital project employs a Black Feminist methodology that focuses on how musical artist Beyoncé Knowles-Carter, television showrunner Shonda Rhimes, and tennis superstar Serena Williams activate dialogue and theorization in digital spaces by everyday Black women. Leticia’s dissertation project will underscore how these women cannot be “written off” as mere entertainers, but rather it will highlight how their work must be recognized as contributing to the agency and self-defining expressions for and by Black women in America. 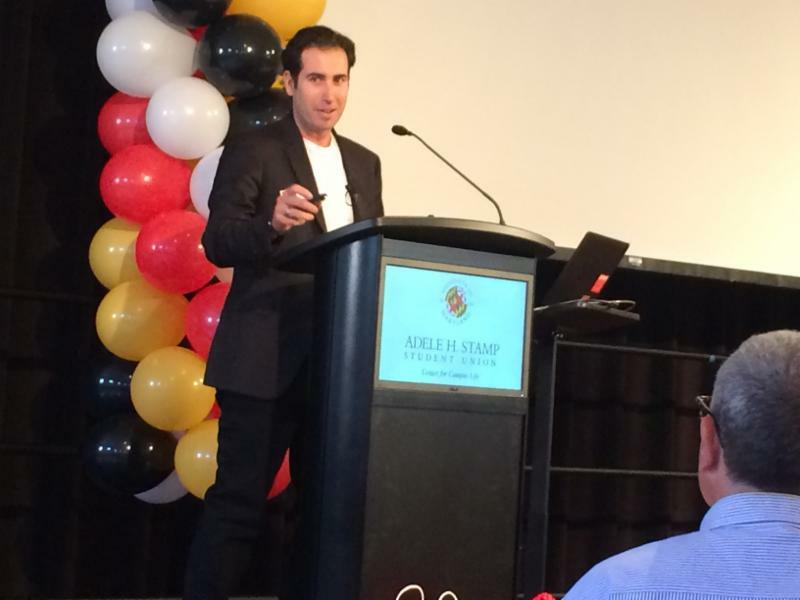 TDPS alumnus Jared Paul ‘99 was a speaker at this year’s TerpTalks during UMD Homecoming weekend. 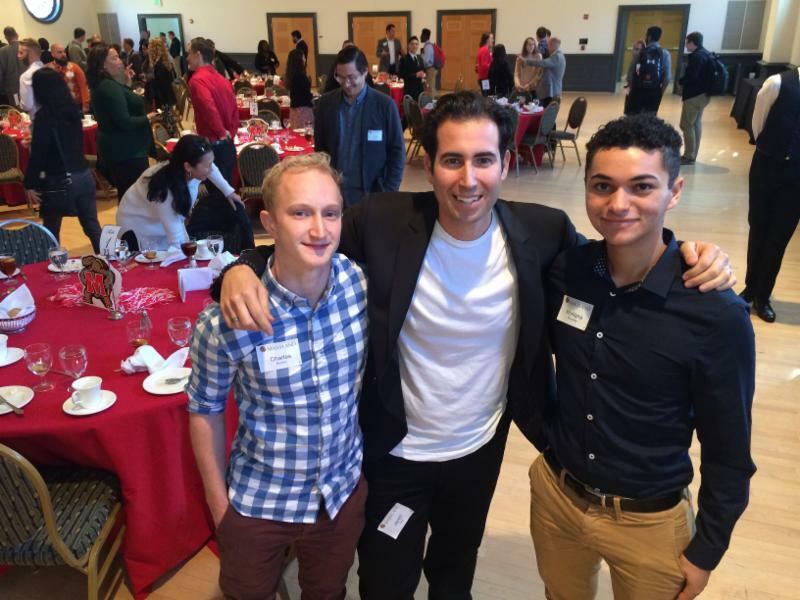 He spoke to and met with student leaders to inspire future UMD graduates. Jared is a Hollywood producer who created Faculty Productions to help entertainers create concerts, festivals, and other collaborative endeavors. Fun fact: he also spearheaded the reunion of New Kids on the Block! The cast of "Wild and Reckless" at Portland Center Stage, designed by Jared Mezzocchi. Photo credit: Patrick Weishampel. 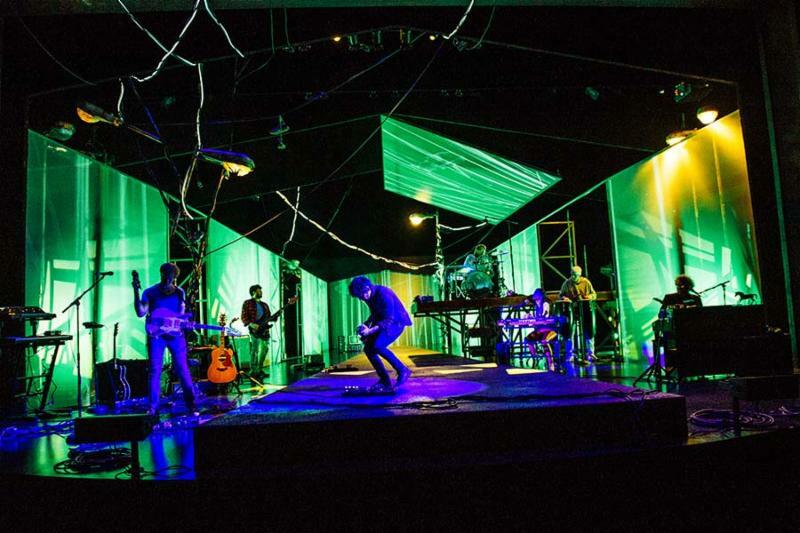 Design Professor Jared Mezzocchi's projection design work on the sci-fi show Wild and Reckless at Portland Center Stage was featured in the September issue of American Theatre magazine. TDPS Production Manager and MA student Cary Gillett’s Production Manager’s Toolkit is the Book of the Month (page 22) in the October 2017 issue of PLSN: Projection, Lights & Staging News magazine! You can purchase the book on Amazon or check it out our TDPS faculty book display case. 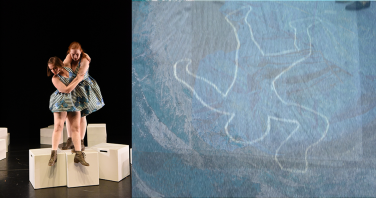 Caroline Clay (MFA Performance ‘13) is starring in the world premiere of Edith Wharton's Shadow of a Doubt at Shakespeare Theatre Company. PhD student Les Gray’s article "Performing the black epistle and transmission of racial embodied knowledge: Marc Bamuthi Joseph’s Word Becomes Flesh” has been published in Youth Theatre Journal. The UMD School of Music is launching a university-wide competition that invites UMD students to write lyrics to the tune of the state song “Maryland, My Maryland,” which is taken from the folk song widely known as “O Tannenbaum." Submissions are due by Monday, November 20, 2017. Winning submissions will receive a cash prize. Learn more here. Mosaic Theater Company is seeking a Director of Development. 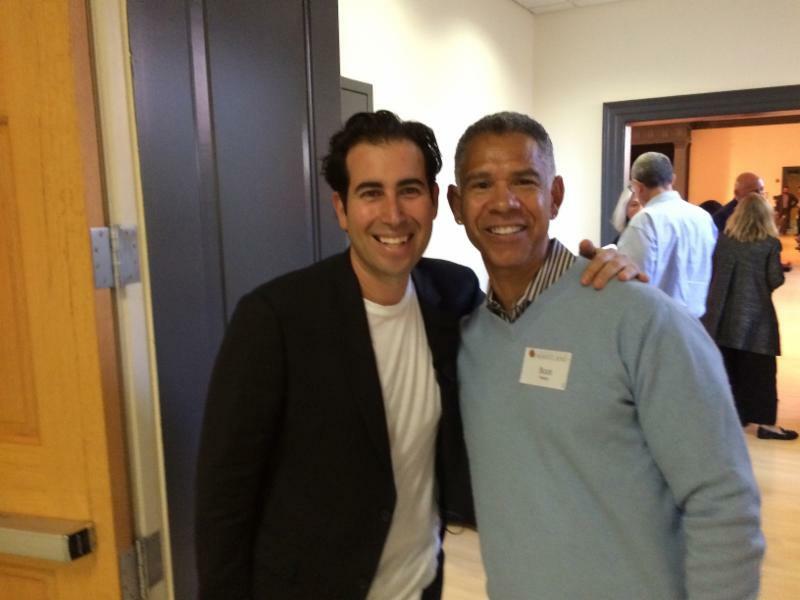 The Development Director will be specifically responsible for cultivating relationships with major donors as well as partnering with board members to expand Mosaic’s circle of supporters. To learn more and apply, click here. Questions? 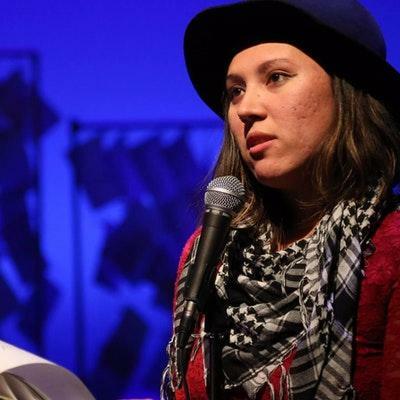 Contact Lina Khawaldah, Executive Assistant at Lina@mosaictheater.org. Theatre Without Boundaries is seeking actors for Near Death Experience at the Charm City Fringe Festival in Baltimore. Rehearsals will be held in College Park and the performances will be in Baltimore from November 8-12. Producers are looking for a diverse range of actors; all ages, races, genders and identities. For more information please e-mail nikoo.mamdoohi@gmail.com. Camp Louise is looking for an artist to serve as their Dance Department Head. For more information about this opportunity, check out the flyer. The Maryland-National Capital Park and Planning Commission has three arts-oriented job opportunities: Arts Specialist, Arts Coordinator, and Director of the Prince George's Publick Playhouse. Information and applications for all three of these position are available here. Bel Cantanti Opera Company needs volunteer light board and titles operators The Magic Flute. Rehearsals will take place this weekend with performances from November 11-18. For more detailed information on this opportunity, e-mail Helen Aberger at soundslikehelen@gmail.com.